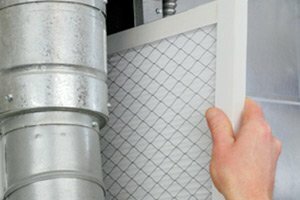 When it comes to finding the absolute best in quality air conditioning services for your home here in the local Edison, New Jersey area, you will always find them right here at Exclusive Heating, Air Conditioning, Sewer & Drain Service. 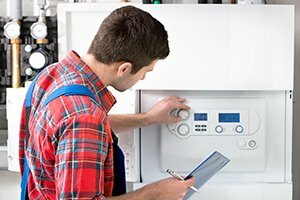 From system repairs, to routine air conditioning maintenance, and even new system installation, our team of professionals can help you do it all. When you are ready to see the difference that quality can have on your home’s air conditioning system, give our air conditioning company a call today and prepare to be amazed. If your home’s old air conditioning system is on its last legs, or it has already stopped working like it should, now is the time to pick up the phone and give our team of experienced air conditioning professionals a call. With our years of experience in the field, our team of experts will be able to help you find the perfect new air conditioning system for you and your family based on the particular needs of your home. Installing a new air conditioning system isn’t something you should take lightly, as if you get the wrong one, it can wind up costing you a great deal more than it should over the long run. When you need a new air conditioning system installation that you can count on to last you and your family for a long time to come, Exclusive Heating, Air Conditioning, Sewer & Drain Service are the only name in quality that you need to know. 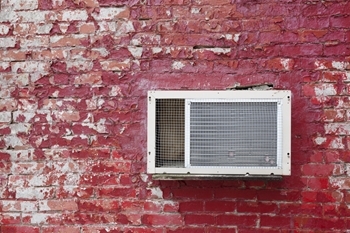 Anytime your air conditioning system stops working like it should, or to the degree that you need it to during the warmer months of the year, it can be a catastrophe. 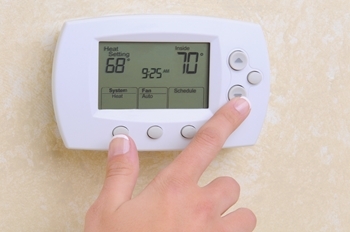 No one wants to come in from outside to a house that is every bit as hot as the temperature outside, but when your AC system isn’t working like it should, that can be exactly the case. Anytime your air conditioning system isn’t working like it should be, our team of professionals will be standing by and ready to help. No matter how bad the issues with your system might be, our team of experts will work their hardest to ensure your system is back up and running like it should be in no time at all. 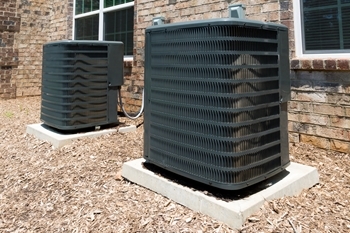 Investing in routine maintenance for your home’s air conditioning system is much more preferable than having to pay for emergency repairs a couple of months down the line. 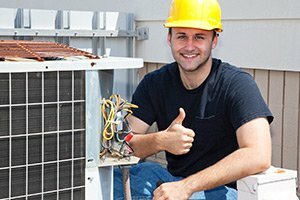 During the course of your tune up service, our team of professionals will be on the lookout for any underlying signs of damage or any hidden issues that might be causing your home’s air conditioning unit to run at less than full capacity. Give our team of professionals a call today and let us help you keep your cooling system running as efficiently as possible for as long as possible. 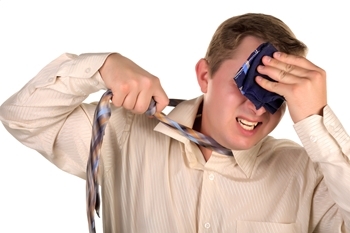 During the hot summer months, having your air conditioning system break down can be a catastrophe. When you need emergency services for your home’s air conditioning system fast, the only name in quality that you need to know is Exclusive Heating, Air Conditioning, Sewer & Drain Service. Our team of experienced professionals are available 24/7, so no matter when your home’s air conditioning system decides to shut off and not come back on, our team of professionals can be out there right away to help you get everything working again like it should be. 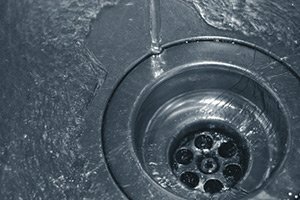 Maintaining your heating and cooling systems in your home is a big responsibility, but it doesn’t have to be one that causes you a headache. 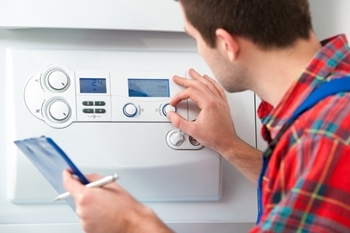 Here at Exclusive Heating, Air Conditioning, Sewer, & Repair, our team of experienced service professionals can help you with all of your heating and cooling maintenance needs to ensure your system is able to stay up and running its best at all times. To schedule air conditioning services in Edison, NJ or nearby, please call Exclusive Heating, Air Conditioning, Sewer & Drain Service at 732-287-6300 or complete our online request form.